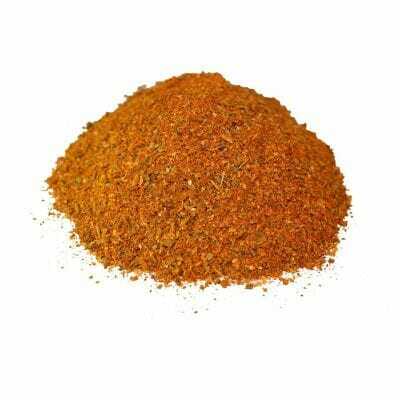 The Spiceworks own blend of Jamaican Jerk seasoning dried herbs & spices. Give your meat that little something extra. 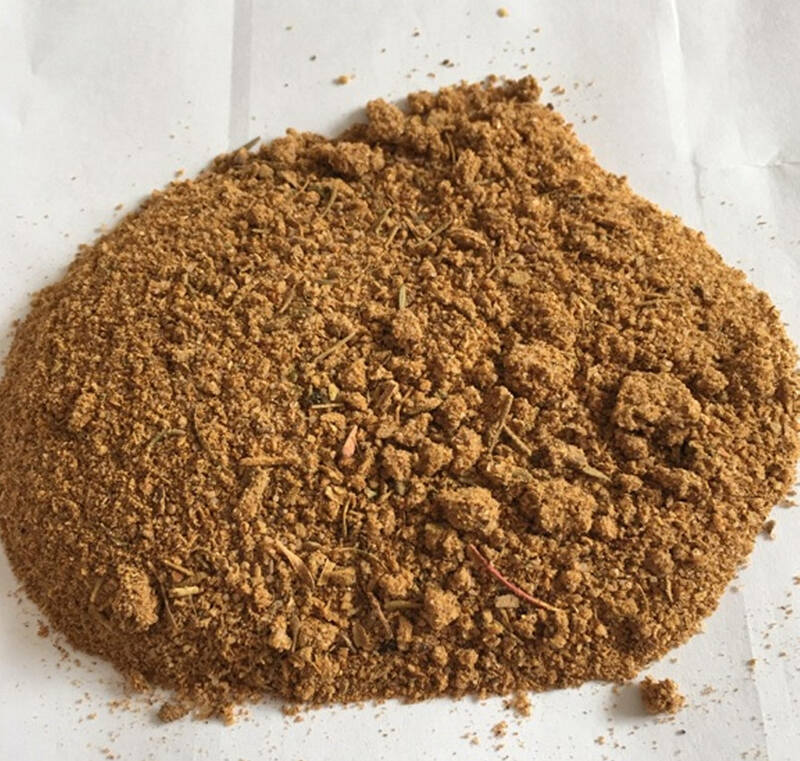 Most people think of chicken when they hear Jamaican Jerk, but this blend is good on ribs, pork, shrimp and steak. To serve 4-6 people, mix 6-9 tbsp. spice with 3 tbsp. olive oil, 3 tbsp. soy sauce, 6 tbsp. vinegar, and 4 tbsp. lime juice. Marinate the meat 4-12 hrs in a fridge if possible for best results. Alternatively, you can simply rub the dried blend directly into the meat prior to cooking. Garlic, Cayenne pepper, Onion, Black Pepper, Celery, Coriander, Paprika, Sage, Pimento, Cinnamon, Thyme, Sea Salt. Blended in the UK by The Spiceworks.